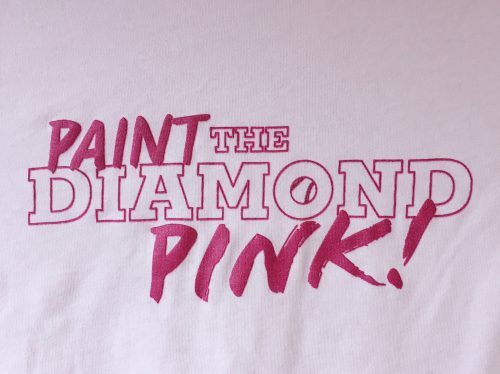 Breast Treatment Task Force is honored to be the beneficiary of this year’s Paint the Diamond Pink Softball Tournament. 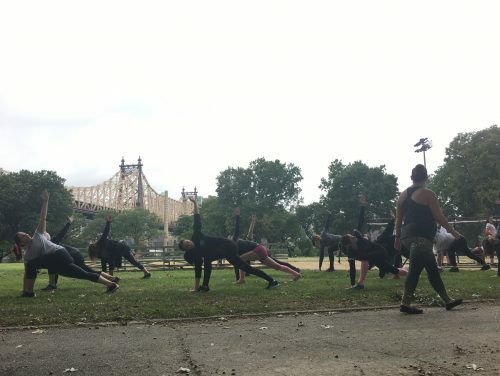 Paint the Diamond Pink, co-founded by Sylvia Diaz and Kelly Anlas, is an all-women charity softball tournament that aims to create a fun and empowering experience for local women in Astoria. 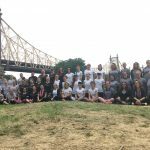 This year’s tournament took place on Sunday, September 23rd, at the Queensbridge Park in Long Island City, Queens. Participants were part of four amazing and creative teams: Team Tatas, Team Leave It To Cleavage, Team Marie Curie is My Breastie, and Team Treasure Chests. 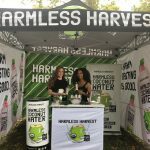 The teams played two fun and captivating games, accompanied by raffles, T-shirts, and coconut water sponsored by Harmless Harvest. 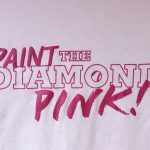 The ladies of Paint the Diamond Pink raised more than $10,300, above and beyond their initial goal of $8,000. All of the proceeds raised will fund medical procedures for uninsured patients without access to high-quality breast care. We are so grateful for each participant’s fundraising efforts, and the support of our local sponsors.